Pinnacle Search Partners « "Executive Recruiting Pursuing Greatness"
Atlanta, GA, November 1, 2017 – Pinnacle Search Partners LLC, a global executive search firm headquartered in Atlanta, GA, is pleased to announce the addition of Lindsay Fluke to their search consulting staff. In response to an increase in client demand for access to top talent in the financial arena, Pinnacle has added Lindsay in order to expand the team’s expertise into the finance and accounting search industry. Lindsay Fluke leads our executive search in finance and accounting. With over 10 years in mid- to executive-level search and 6 years in accounting consulting with PricewaterhouseCoopers, Lindsay brings a unique combination of skills and experience to Pinnacle Search Partners. Her background allows her to rapidly and accurately assess client needs. She has an uncanny ability to identify “the right fit” for both candidates and clients. Prior to joining Pinnacle, Lindsay was an executive recruiter at Randstad Professionals (formerly Accountants International), where she placed candidates at all levels of finance, accounting, tax, treasury and internal audit. Her clients have included companies in technology, retail, nonprofit, real estate, and public accounting. With her candidates, Lindsay takes a collaborative approach to assisting with resume review, interview preparation and coaching, and salary and benefits negotiation. She enjoys fostering long-term relationships with both clients and candidates. 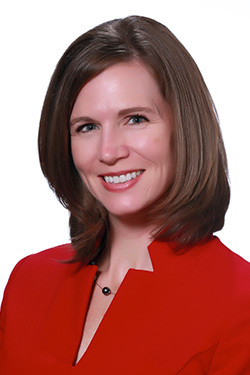 Prior to entering executive search, Lindsay was part of the Advisory Services and Internal Audit teams at PricewaterhouseCoopers, where she served Fortune 500 telecom, REIT and hospitality clients. She began her career with Arthur Andersen’s Assurance practice in Paris, France. Lindsay holds a BBA in Accounting from James Madison University. Lindsay and her husband, Douglas, live in Atlanta with their two children. She speaks fluent French and enjoys cooking, baking bread, travel, exercise and is an active volunteer for several Atlanta-based nonprofits. Pinnacle Search Partners, LLC (www.pinnaclesearch.com) is a global executive search firm that excels in identifying, qualifying, and delivering candidates for leadership positions that drive company growth and profitability. The associates of Pinnacle Search Partners maintain a high standard of quality performance which is driven by the objective to be the most effective search firm in their designated specialty areas. Atlanta, GA, September 19, 2016 – Pinnacle Search Partners LLC, a global executive search firm headquartered in Atlanta, GA, is pleased to announce the addition of Jim Scapin to their search consulting staff. In response to an increase in client demand for access to top talent in the technology arena, Pinnacle has added Jim in order to expand the team’s expertise into the CIO and IT search industry. With more than 20 years of search experience, specializing in both Information Technology search and in building successful recruitment strategies, Jim adds a much needed dimension to the growing team. Jim has conducted searches at senior management levels across the US and Europe for companies that operate in virtually every sector including technology, manufacturing, medical devices, power generation, financial services, pharmaceutical and not-for-profit. Jim’s versatility in functional areas extends to most business disciplines. Additionally, he has provided consulting services on-site to several major organizations, including Dell, Coca-Cola, Alstom Power and Merial, enabling him to gain first-hand knowledge of these companies from within the corporate perspective. Jim was previously the President of the Georgia Association of Personnel Services and a board member for 6 years. He also served on the board of directors for the National Association of Personal Services for 3 years. Jim leads through inspiration and support, and by virtue of his experience and humor he consistently and effectively guides candidates and clients to win-win outcomes. “We are thrilled to have a proven veteran of Jim’s caliber join our Pinnacle team, and we are very excited about the increased recruiting capability that our expansion into the IT arena will offer our growing client base”, stated Bill Creekmuir, President of Pinnacle Search Partners, LLC. 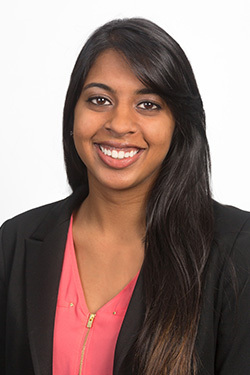 Brintha began her career with Pinnacle as an intern during her 2016 college winter term, and joined the executive search firm full time in July. She is a 2016 graduate of Elon University, with a major in Marketing and a minor in Leadership Studies. In addition to her curriculum studies, she was an Isabella Cannon Leadership Fellow and senior class treasurer of the Student Government Association. While obtaining her university degree, she held positions in social media, brand marketing and database research. 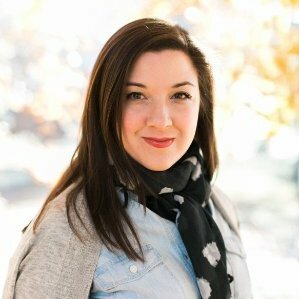 Atlanta, GA- April 25, 2016- Pinnacle Search Partners LLC, a global executive search firm headquartered in Atlanta, GA is pleased to announce the addition of Eryn McHugh to their search consulting staff. In response to an increase in the number of searches procured, Pinnacle has partnered with Eryn in order to satisfy client demand quickly and efficiently without sacrificing their hallmark “high touch” service. With more than 15 years of search expertise in the sustainability and environmental arenas, Eryn is an accomplished professional who has established a reputation for identifying and attracting exceptional candidates that possess a strong cultural fit for her clients. Pinnacle is expanding their global reach in the sustainability and industrial manufacturing arenas, and is positioned for continued growth. “Eryn is an outstanding talent, and she adds a new dimension to our growing organization. We are very excited to have her as a member of our global team,” stated Bill Creekmuir, Pinnacle Search Partners President. 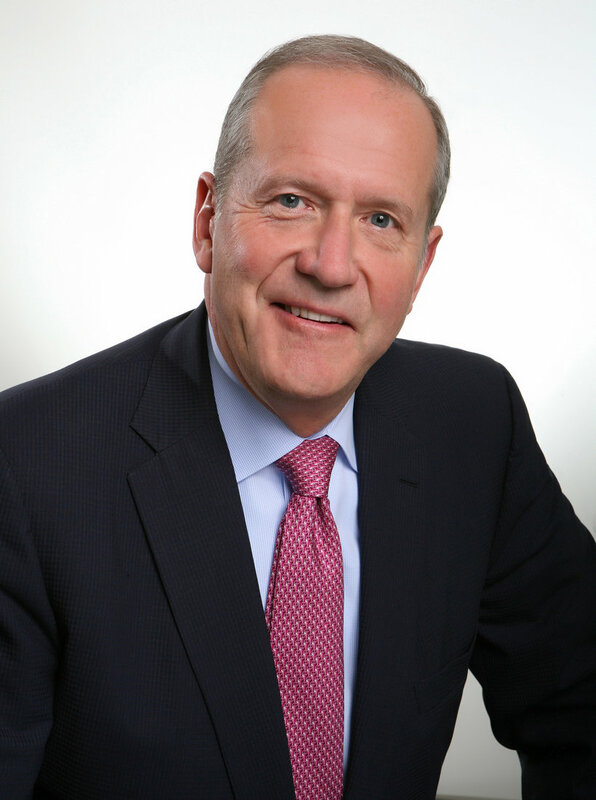 ELMSFORD, N.Y.–(BUSINESS WIRE)– Party City Holdco Inc. (the “Company” or “Party City”) (NYSE:PRTY), the leading vertically integrated party goods company in North America, announces the appointment of William S. (“Bill”) Creekmuir as a new board member effective March 2, 2016. Bill is the President of Atlanta, GA based Pinnacle Search Partners, LLC. Prior to his current role, he was Executive Vice President and Chief Financial Officer of Simmons Bedding Company and was Executive Vice President and Chief Financial Officer of publicly traded LADD Furniture, Inc. His earlier years were spent with Big Four accounting giant KPMG where he was ultimately named Partner, and held responsibilities in both the United States and Ireland. 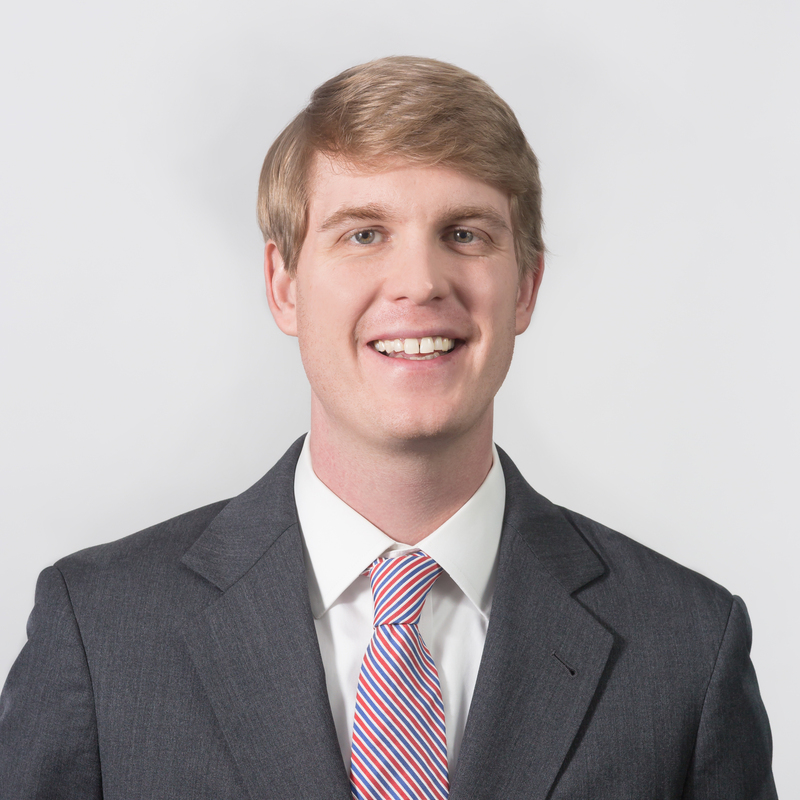 Bill is a graduate of the University of North Carolina at Chapel Hill and is a CPA. 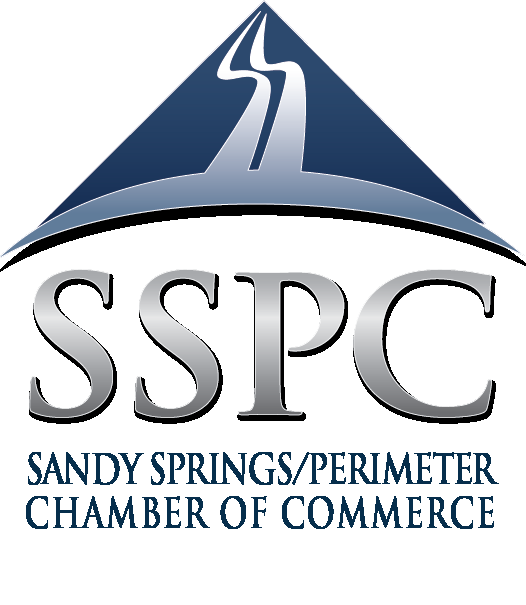 He serves on a number of Advisory Boards, holding the position of Chair of the Advisory Board to the Martha and Spencer Love School of Business at Elon University, Trustee and Audit Committee Chair at Holy Innocents’ Episcopal School, and Director of the Sandy Springs, GA/Perimeter Chamber of Commerce. Party City Holdco Inc. (the “Company” or “Party City Holdco”) is the leading party goods company by revenue in North America and, we believe, the largest vertically integrated supplier of decorated party goods globally by revenue. The Company is a popular one-stop shopping destination for party supplies, balloons, and costumes. In addition to being a great retail brand, the Company is a global, world-class organization that combines state-of-the-art manufacturing and sourcing operations, and sophisticated wholesale operations complemented by a multi-channel retailing strategy and e-commerce retail operations. The Company is the leading player in its category, vertically integrated and unique in its breadth and depth. Party City Holdco designs, manufactures, sources and distributes party goods, including paper and plastic tableware, metallic and latex balloons, Halloween and other costumes, accessories, novelties, gifts and stationery throughout the world. The Company’s retail operations include approximately 900 specialty retail party supply stores (including approximately 180 franchise stores) throughout North America operating under the names Party City and Halloween City, and e-commerce websites, principally through the domain name PartyCity.com. 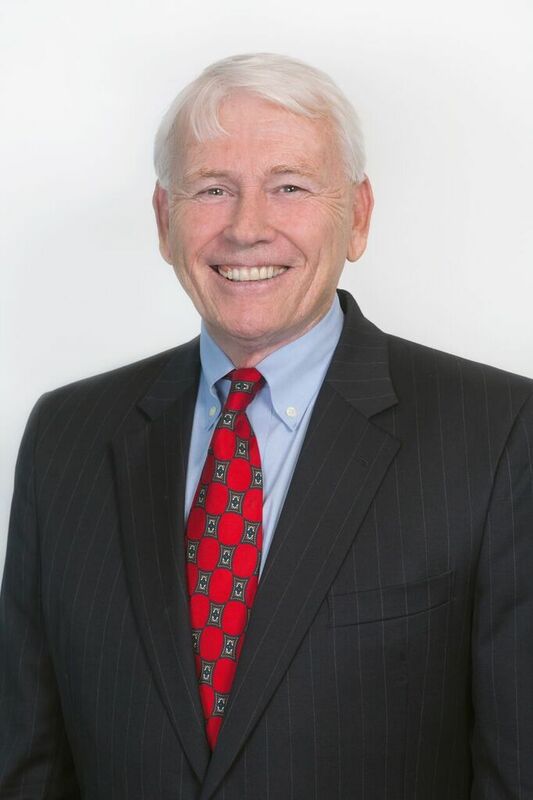 Atlanta, GA, February 29, 2015 – Pinnacle Search Partners, LLC, a global executive search firm headquartered in Atlanta, GA is pleased to announce the addition of Howard Glenn as Senior Search Associate. Due to client demand, Pinnacle continues to expand its global reach in the financial and private equity search arenas, and is positioned for continued growth. “Howard will bring a fresh new perspective to our current team and we are very excited to add his expertise, enabling us to better service our growing client base” stated Bill Creekmuir, President, Pinnacle Search Partners. Howard’s tenure in executive search with a regional industry leader has resulted in many milestone performances and successful placements in the competitive private equity, investment management, and C-suite space. In addition to obtaining his MBA in International Business from The Moore School of Business at the University of South Carolina, he established his strong business background by holding key positions with industry leaders such as PPG Industries and The Peace Corps, and through his co-founding of the crowd-funding internet organization Watsi (http://www.watsi.org). “Howard has a true passion for attracting and delivering extraordinary talent. We are thrilled to have him as a part of our growing Pinnacle team” concluded Creekmuir.